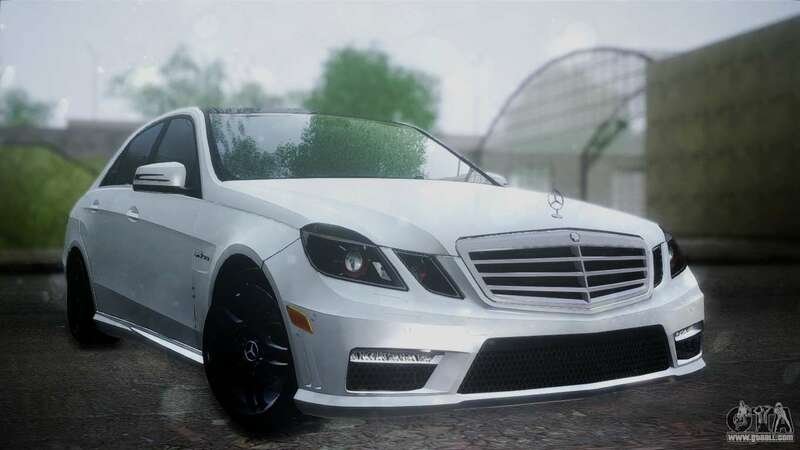 Mercedes-Benz E63 for GTA San Andreas. The fourth generation E-class, shown in 2009 at the Detroit motor show. 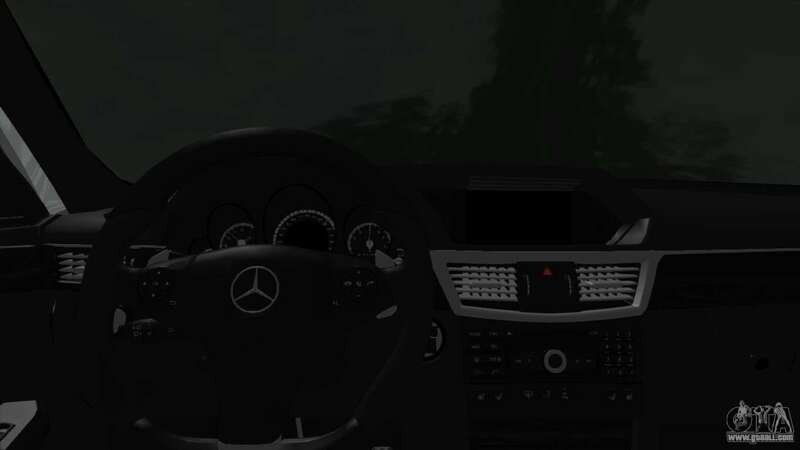 The car has retained its "chetyrehhloristy", but the headlights are now not oval (as it was in previous generations), and diamond-shaped. 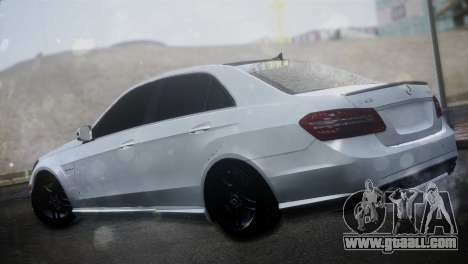 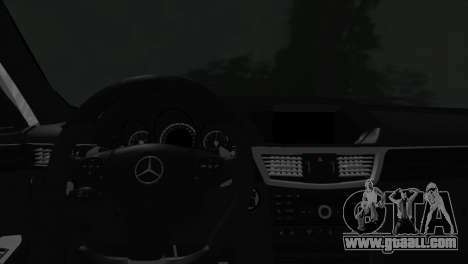 Download mod Mercedes-Benz E63 for GTA San Andreas, please follow the links below, and the proposed model Sultan to replace any pleasing You!